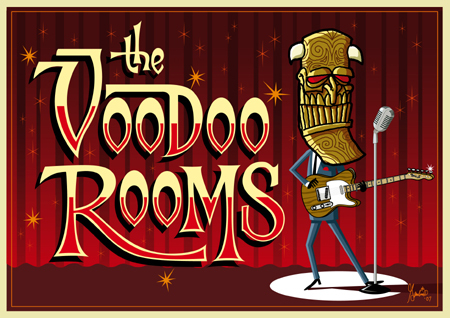 Logos for The VooDoo Rooms of West Register St., Edinburgh, Scotland. 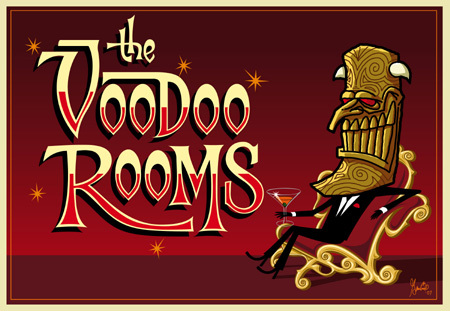 ©2007 Sam Gambino. All Rights Reserved.